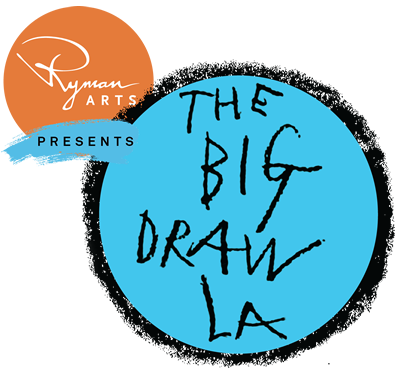 As part of the month-long The Big Draw LA, young visitors are invited to Pasadena Museum of History for stories about art and artists and a chance to express their creativity in different mediums. 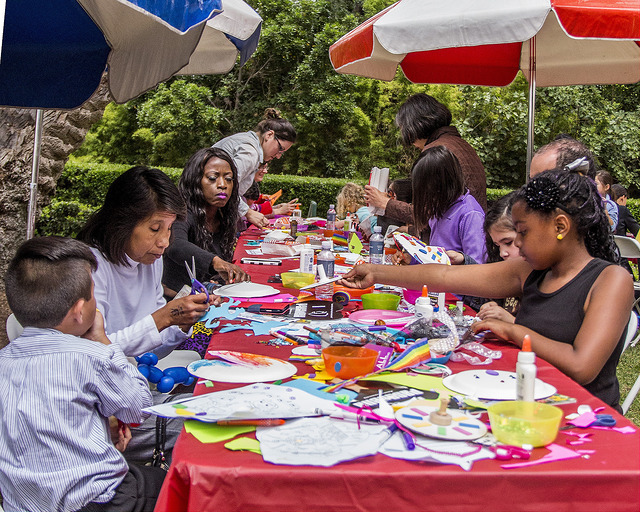 After hearing artistic tales, draw with colored pencils, crayons, and other materials to create artwork to take home, doodle on a collaborative Big Draw poster with the help of National Charity League volunteers, and enjoy snacks in the colors of the rainbow. Stay after for complimentary admission to the exhibition Royals of Pasadena: Rose Queen® and Royal Court. Sunny Tales are designed for preschool age children with accompanying adult. Tickets are Free; Reservations are recommended. Make reservations online by clicking here, or by calling 1.800.838.3006, ext. 1. Pasadena Museum of History is located at 470 W. Walnut St., Pasadena, CA 91103. Free parking is available in the Museum lot and on Walnut St. For additional information, visit www.pasadenahistory.org or call 626-577-1660.